Everybody recovers from a heavy night out differently. Some need junk food, for others, a day of rest will do the trick and for many of us, the best thing to do is to have another drink. At Signature Living, we celebrate a lot and so, we’ve gained a little experience when it comes to knowing how to cure a hangover in Liverpool. 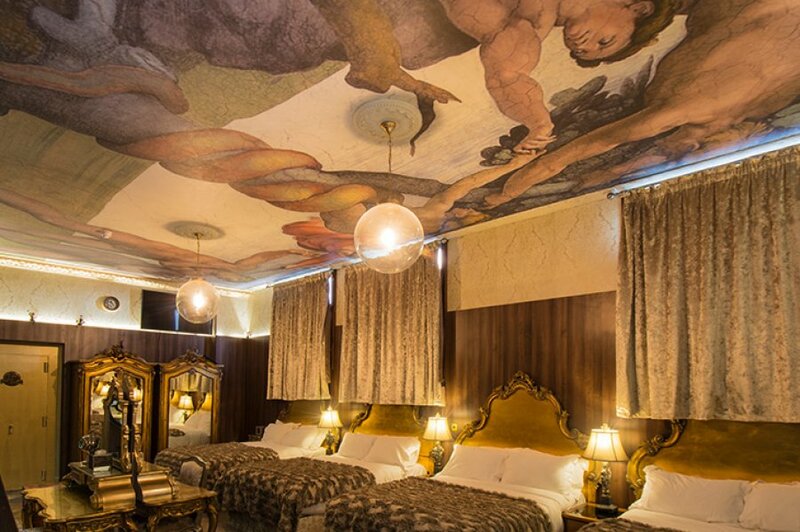 From the best places to get back on the ale to relaxing spa sessions, check out our rundown of the best cures for every type of hangover in Liverpool. Far from your average greasy spoon, there are some amazing Liverpool eateries that provide a top-notch breakfast made with your hungover woes in mind. 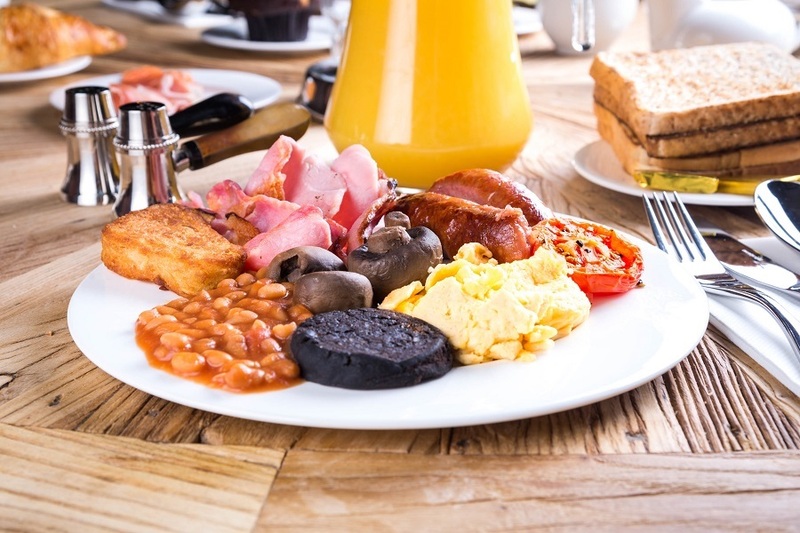 A delightful plate of fried English goodness is served each and every morning in the calming ambience of The Bastion Bar and Restaurant in The Shankly Hotel – perfect for the morning after the night before. This belly buster is certain to put you back on top form but, if that doesn’t do the trick, there’s also a wealth of alternative breakfast dishes to choose from on their extensive menus. A stones throw away from many of our Signature Living Party Apartments, Lovelocks Coffee Shop serves a delicious selection of tasty breakfast combos. The baked eggs on toast come with terrific toppings such as bacon and smoked salmon, or how’s about a heart-warming bowl of sticky sweet porridge topped with caramelised pecans or spicy apple. For even more caffeine fixes to help the hangover, check out our guide to the best coffee shops and cafes in Liverpool. For the veggies among you who are suffering from the worst hangover ever, Bakchich do an amazing plant-based breakfast. Fried Halloumi, fried eggs, ful moudamas and Arabic bread looks good, packs a punch of flavour and is completely meat free. For some, another drink is the last thing on their minds after a night on the town, for others however, the hair of the dog is the only way to cure a hangover. Here are a few places in Liverpool where you can enjoy an early beer without judgement or sip on the perfectly mixed miracle cure that is a Bloody Mary. There’s nothing better than a Bloody Mary at Filter and Fox to stop your hungover world from spinning. In fact, a good Bloody Mary can almost be classed as a meal with plenty of goodness packed into one delicious vodka tainted miracle. This Duke Street bar, according to their website, has caused over twelve thousand hangovers but cured over three quarters of them – so you’re certainly in safe hands, which is exactly what you want when you’re snarling your breakfast at 9 o’clock in the morning. For many of our Signature Living guests, getting their hands on a post-evening cocktail needn’t involve leaving the hotel. 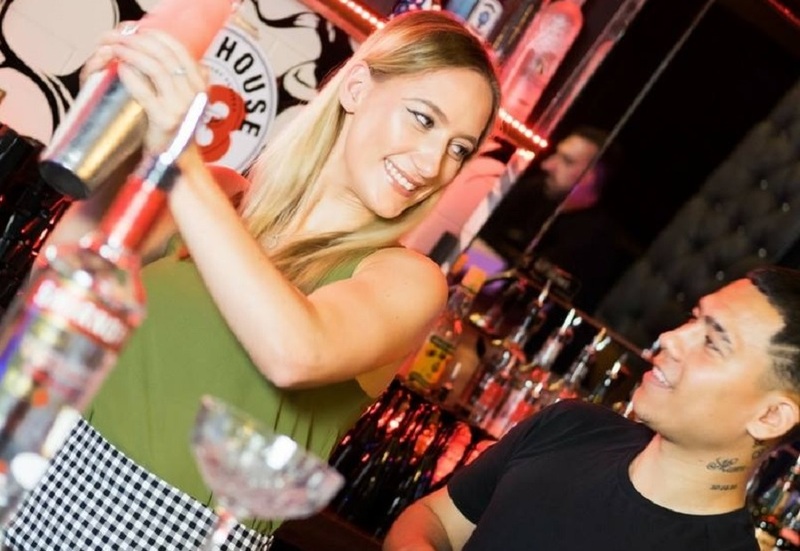 Simply pop down to Bar Signature and order what you’d like and, if you’re lucky, our super sympathetic bar staff may even provide you with room service. This is how to cure a hangover Signature Living style because, if we’re honest, we probably caused it. 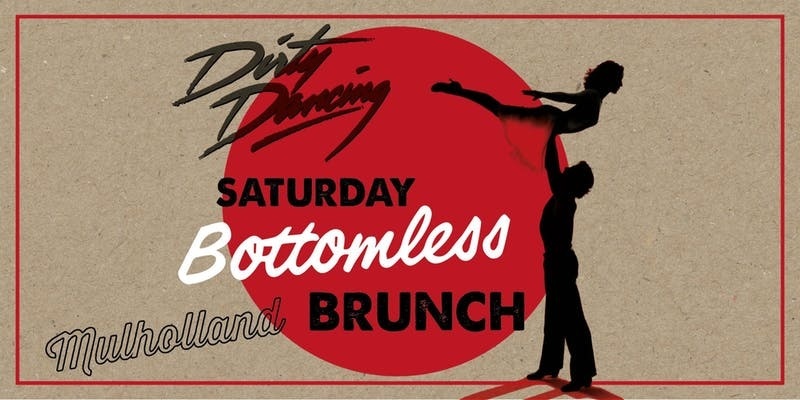 Why not combine the best of both worlds and eat and drink until your hangover disappears at Mulholland‘s Dirty Dancing Bottomless Brunch. Every Saturday until the last day of August, diners can choose from a menu of classic American dishes in the hope of curing their hangovers. And, if you’re no-longer hungover, you can do some Dirty Dancing of your own as a host of live performers re-enact scenes from the much-loved movie. The Shipping Forecast is the king of Bloody Mary’s – hands down. Try the Sayonara Sunday – a blend of Gin, Sriracha and Soy Sauce or the Latin-inspired Bloody Maria made from Tequila, smoked chipotle sauce and rosemary, both topped up with refreshing tomato juice. Both will cure your hangover, and both will give you a Bloody Mary experience you’ll never forget. We’ve all been there: the petals are plummeting, the drinks are flowing and tomorrow morning feels a lifetime away – but now you’ve woken up and you feel rough as toast. 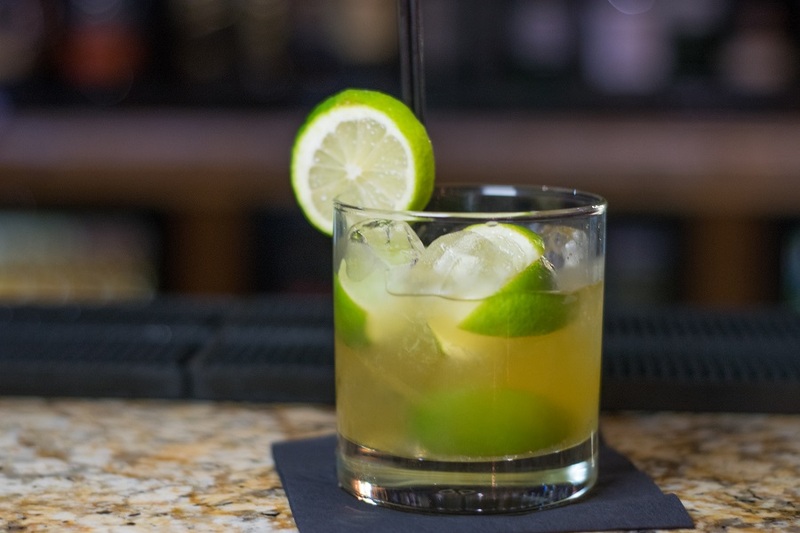 If so, pop into Alma De Cuba and order a delicious drink to cure your woes. Choose from a diverse and delicious menu of cocktails and watch your hangover disappear. 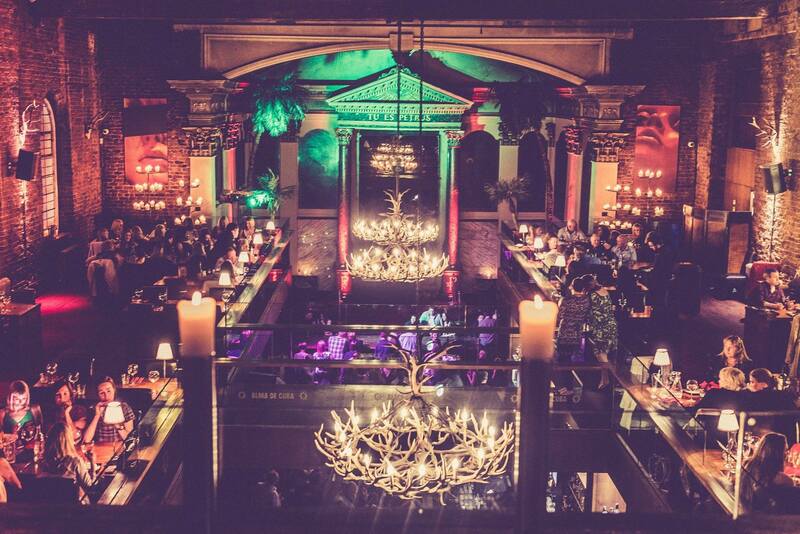 Finish your weekend in Latina luxury at Alma De Cuba – a taste of Cuba in the heart of Liverpool. Now, if you’re still not back to your best, then maybe it’s time we called in the big guns. If food and alcohol are both off the menu then we’ve got a few things that may help. Let’s see if these last few options on our how to cure a hangover guide will do the trick. It’s no secret that Signature Living Hotel rooms are perfect for a little pampering. Our double whirlpool baths are superb for soaking your ailments away and, after your dip, why not simply lie back in one of our huge doubled beds and watch some binge-worthy TV. 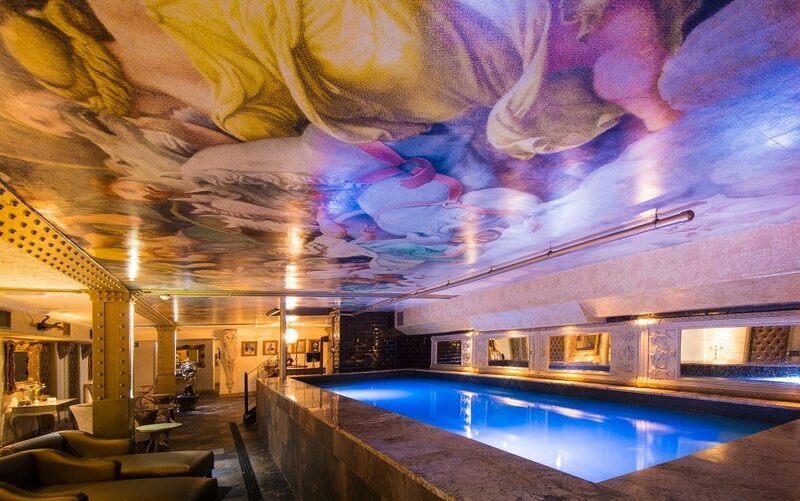 Morgan’s Vault in 30 James Street, with its luxurious furnishings and Jacuzzi whirlpool baths, is the perfect place for you and your friends to forget last night ever happened. We’ve thought of everything at Signature Living – and we know that some of our guests may be in need of some TLC after a night out in Liverpool. If you’re not quite feeling yourself then simply pop into Morgan’s Spa and lay down as our talented spa therapists take care of your every need. Choose from a list of rejuvenating treatments provided by Elemis, or simply steam the alcohol away in the sauna. You’ll leave Morgan’s Spa a changed person, trust us. Let us guess, you looked on point last night, a stone-cold stunner, but now you’ve woken up looking like you’ve been dragged through a hedge backwards. If you’re sick of looking hungover, then make an appointment at the Signature Salon and unwind as our talented team of beauticians work their magic. Not only can our team at the Signature Salon cure your hangover, but they can also sort your hair and makeup for when you’re ready to hit the town once more. Make sure to check out the amazing work they do on our Facebook Page. We guarantee the best nights out in Liverpool for our guests. 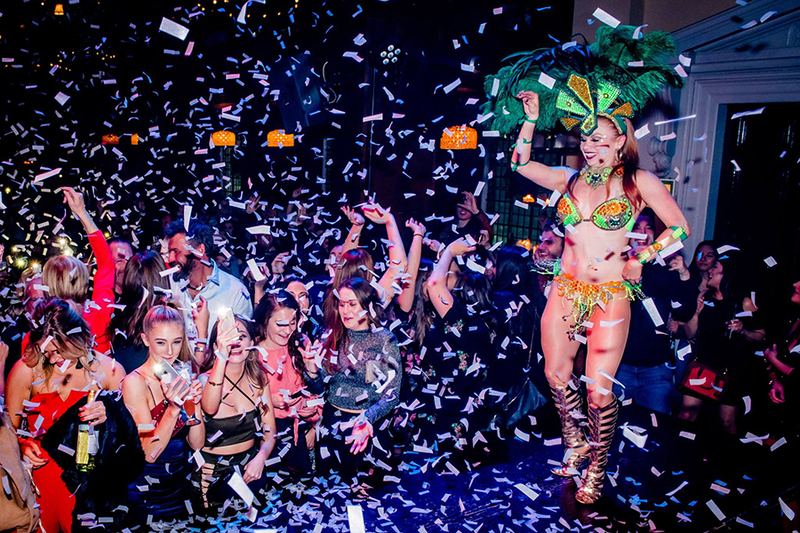 No matter what the occasion, Liverpool’s nightlife is dynamic and teaming with fun. There is certainly a danger of overdoing it, but that’s when our guide on how to cure a hangover comes in handy. 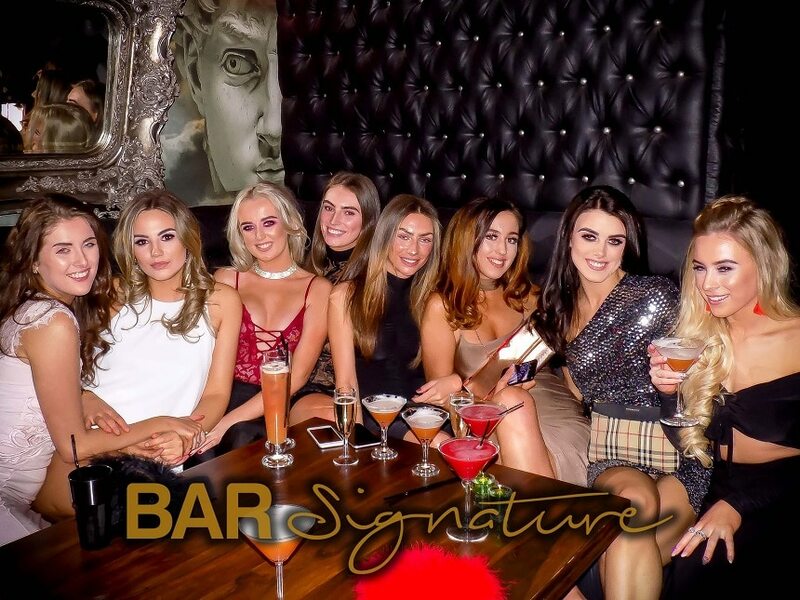 Contact our helpful team and book your next big night out on the town with Signature Living on 0151 601 8801 or email info@signatureliving.co.uk. At least you know we’ve got your back for the next day.